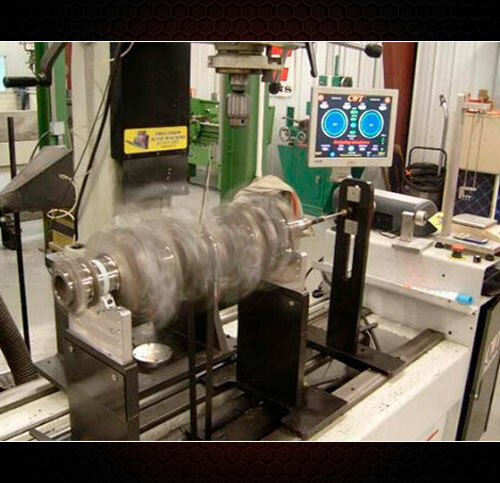 Our machine shop offers full rotating assembly balancing. 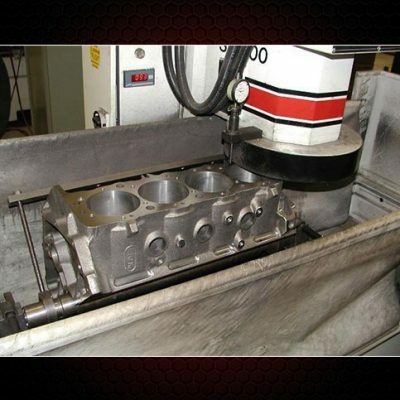 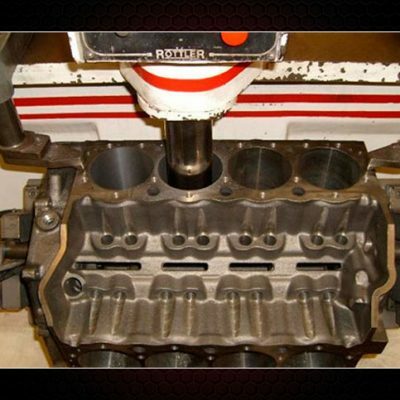 We can do 4cyl,6cyl, & V8’s including diesel applications. 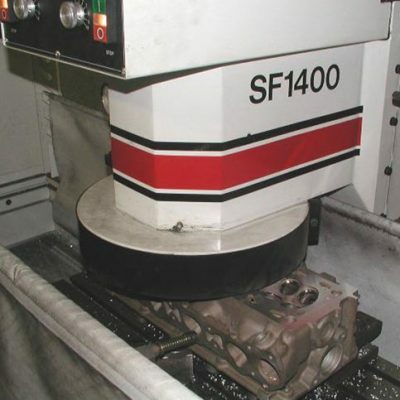 We need crankshaft,connecting rods, rod bearings, pistons, pins, & rings for V6 & V8 applications as well as flywheel & harmonic balancer for external balance applications. 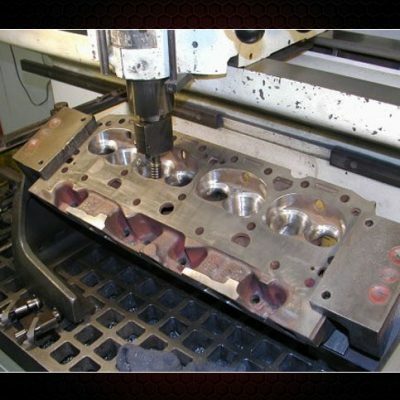 Adding mallory metal is extra.